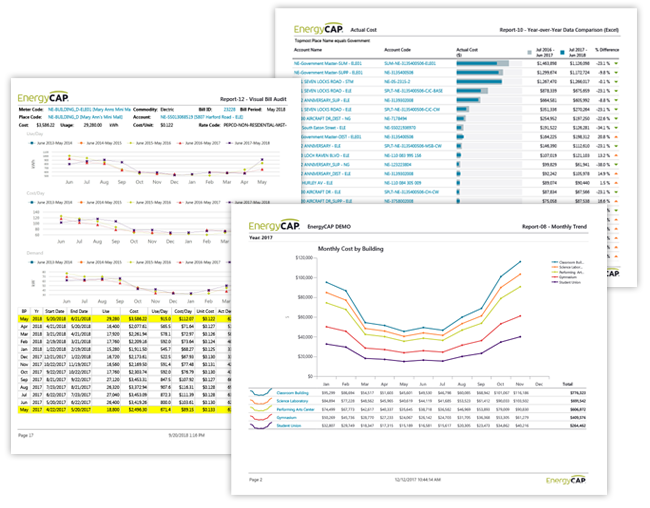 EnergyCAP’s Automated Report Distribution helps energy managers save the time required to produce and distribute meaningful reports to their stakeholders. A full-featured scheduler emails designated reports to user-defined distribution lists. Report lists can be created and configured by each user and each report will be tailored to the recipient’s security permissions.